Your startup value proposition is what will define your business and distinguish you from your competitors. Writing a value proposition model is a great way to visualise, design, and test how you can create value for customers. It’s something that should excite your customers to do business with you, and will play a big part in determining whether they’ll opt for your company instead of your competitors. If you fail to excite your customers, they’re not going to buy your product or service. It’s also worth noting that even an exceptional value proposition can still fail if your business model is flawed. This article will help you write your own startup value proposition in 5 simple steps. By writing down the value of your idea on paper and testing it with customers, you can see how popular it is, before you go through a time consuming and expensive process of bringing your idea to life. Before we start, you first need to understand the basic principles of what a value proposition should consist of. You’ll need to reference back to these points at the end of the five stages in order to make sure you end up with a value proposition that excites customers and investors. Basically, your value proposition should quickly and clearly outline what your customer will get if they purchase your product or service, and why it’s different from your competitors. There are many great value proposition examples, but Uber is a company that has nailed it. One of the reasons we have chosen Uber as an example of a strong value proposition is that they have it clearly visible on their website homepage. In their value proposition, Uber discreetly highlights everything that is wrong with traditional taxis, while at the same time emphasising what’s great about its own service. The image below is taken from their website and explains the simplicity and convenience of their service which is what makes them so much more exciting and alluring in comparison with other taxi companies. OK, so let’s break things down and start writing your value proposition model. It’s time to get your Post-its ready! Step 1: What’s great about you? A good place to start is to think about what you do, how you do it and why you do it. Write down all the main positives of your product or service and what it is that makes it impressive. This could include the problems it solves, its relative cost or even its added value. Next, add to the list details on how your product or service works, are there any innovative process that you follow, or do you have a super smart piece of technology making it all happen? Finally, think about why you do what you do. Ask yourself what your purpose is, how your idea is going to change the world, what it is that gets you out of bed in the morning and work on your startup idea. Once you have all these written down in front of you, its time to move to step 2. Step 2: What do others have to offer? You now need to look at your competition. Many innovative startups tell us they don’t have any competition. This is almost never the case! Even if your product is the first of it’s kind, people have been solving the problem you are solving in a different way previously – that is your competition. Begin by identifying who or what your competition is. Then for each one write a list of what’s great about the competition (be honest!) and what’s not so great (that’s the fun bit!). You might think about features they have that you don’t, their pricing structure compared to yours, or particular problems they may have – such as a negative brand perception. By the end of this stage, you should have a comprehensive list of the rest of the market in which you are competing. In which case – move on to step 3. Step 3: Who do you want to attract and what are they looking for? So now we come to your customers. Firstly, you’ll want to identify one core customer profile. You may well end up selling to a number of different sub-segments of this in different ways, but this persona should embody your main customer group. It is possible to do this with a number of different customer profiles – But we find startups get a much better result when they focus on one main audience at the beginning of their journey. Once you’ve got your persona, think about the pains and gains they have in relation to your product. For pains, think about the problems they are looking to solve, what makes your customer annoyed, what risks your customer fears. For gains, perhaps think about what they hope to achieve in the life or career, what would make the life easier or what they hope others think of them. If you’ve got a list of 5 – 10 pains and gains, it’s time to move onto step 4. It’s at this stage we start to narrow down all of this information, so we can start to make sense of it and turn it into a concise value proposition. First, take a look at the list you created in steps one and two – this list of what makes you great, and what is good and bad about the competition. Now go through and highlight anything on the list that’s great about you, but different from your competition. These are your USPs. Next, go through the pains and gains for your customer, and highlight those that are of the most important to them. Then rank these in order of importance, you’ll only want to focus on the top one to three problems to make sure your value proposition is concise. 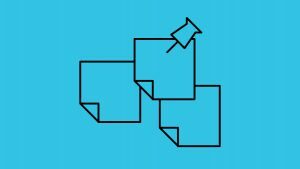 4. provides [a summary of the solution]. 5. With [our brand] you [list your main USPs]. 4. provides fast, reliable rides in minutes. 5. With Uber, you just tap the app and a car comes directly to you without needing to pre-book, and it’s easy to pay with seamless payments through our app. It may take a few attempts for you to get the language right, and select the right combination of problems and solution. But as long as you follow the steps above, you should be able to nail it pretty quickly. Once you have, you can further expand on each of the USPs listed in your value proposition to form your website and promotional content – just like Uber have. 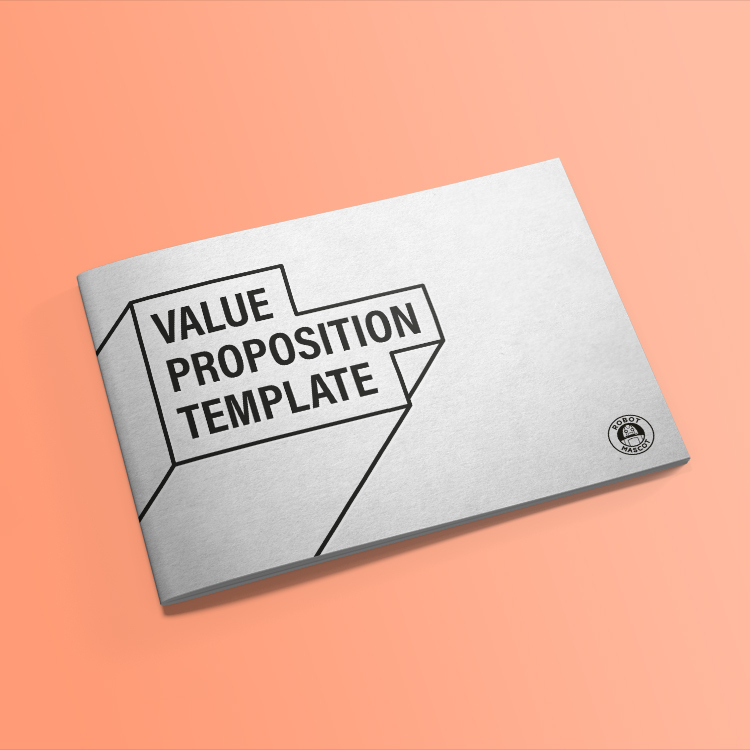 Our free value proposition template walks you through the above stages, so you can create the perfect value proposition for your startup. It gives prompts, hints and ideas that will help you complete each of the five steps.